Exporting melon, along with watermelon is a popular area of activity for our company in the summer and autumn seasons. Turkish melon differs from other countries melons for its unique sweet taste and much earlier appearance in the market This berry begins to ripen in Turkey already in May and continues through September. During this period our company starts melon supplies to European and Asian countries where the same product grew only in August. We exporting only one variety called Kikagac – it is characterized by hard rind and a very sweet taste. 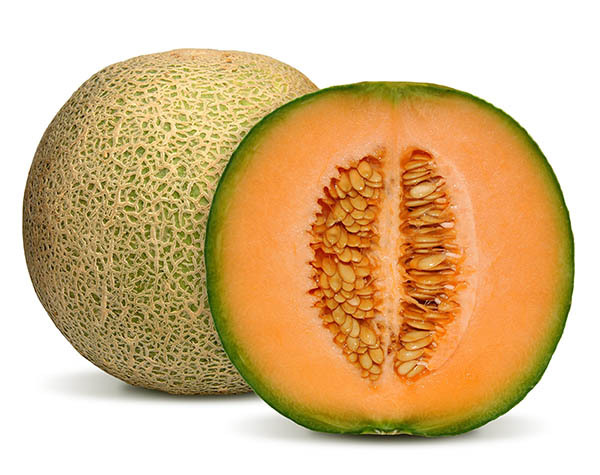 Our company is a major Turkish melon exporter, we offer to our clients a variety services and well prices for fresh melon export to Europe and Asia.